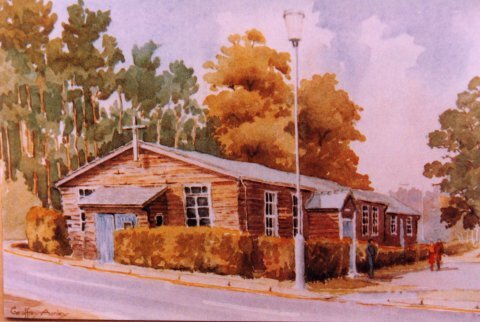 In 1952 a hutted church was built in Savile Crescent and was dedicated by the C of E to St Mark. The minister was the Rev Clifford Owen. 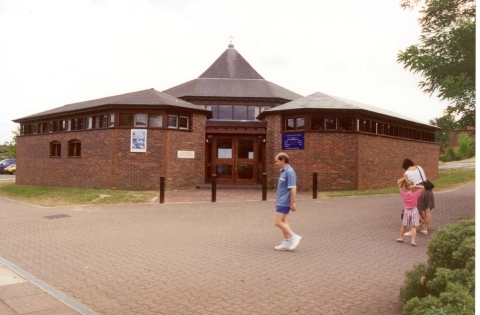 In 1983 a new church was built in conjunction with the new shopping centre in Pinehill Road. This was a shared church between the C of E, the congregational church and the Baptist. The first minister was Rev Hazel. 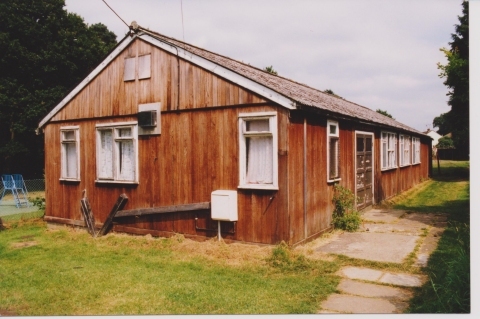 During the First World War a hut was used on the corner of Kildare Close. This was replaced in 1919 by two huts joined together at the entrance to Quebec Barracks and was dedicated to The Most Sacred Heart of Jesus. Although on Army land it was used by both the military and civilians. 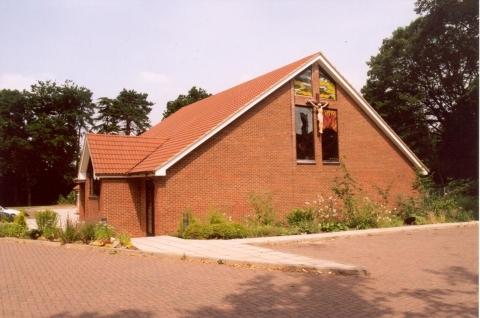 In 1986 a new church was built on the High Street opposite the top of Chalet Hill.